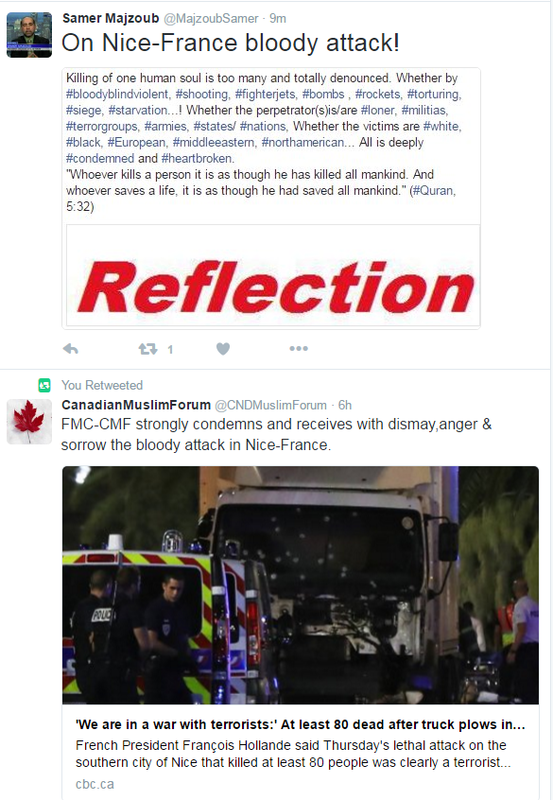 Tweet-reflection on : Nice-France bloody attack. 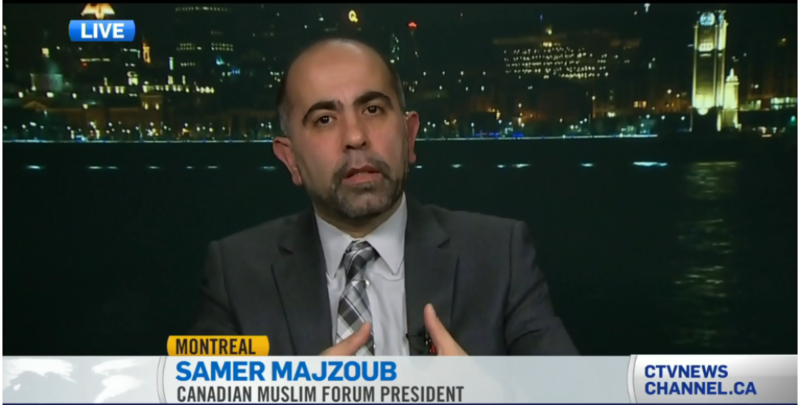 This entry was posted in Tweet and tagged (FMC-CMF), Canada Muslims, Canadian Muslim Forum, Forum Musulman Canadien, France, Islam, Islamphobia, Nice, Quebec Muslims, Samer Majzoub, violent radicalism by samermajzoub. Bookmark the permalink.